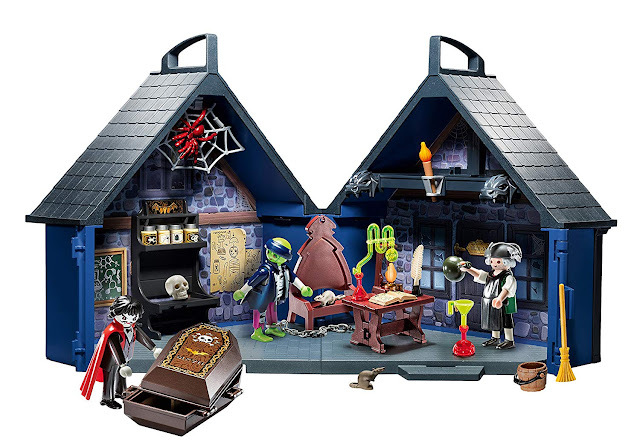 I can't resist picking up this Haunted House wax warmer. It's from Scentsy's 2015 collection. I should have grabbed it up last year and I could have enjoyed it year-round! I'll melt pumpkin spice, apple cider and vanilla caramel wax tarts in this throughout fall. 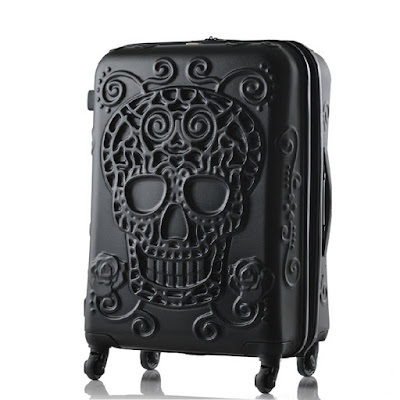 I bet I won't want to pack it away at Christmastime. Perhaps it can stand in for the barn baby Jesus was born in? 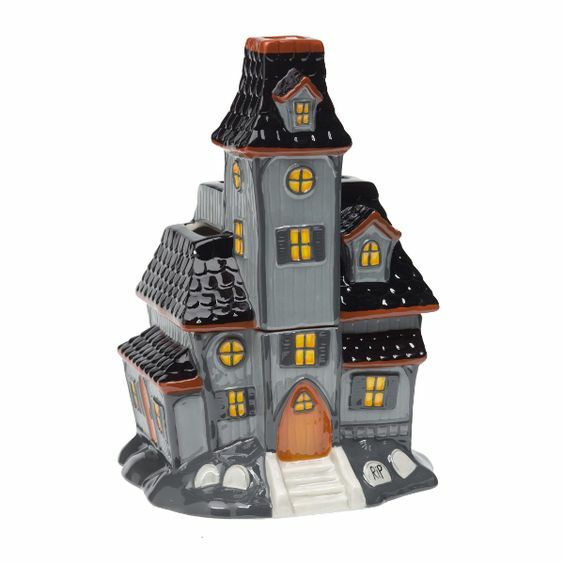 The Scentsy Haunted house warmer is also sold on eBay.